CALIFORNIA VALVES are earthquake sensitive gas shut-off valves. They are intended to close in the event of an earthquake to prevent gas flow into a structure where earthquake damage may have occurred. 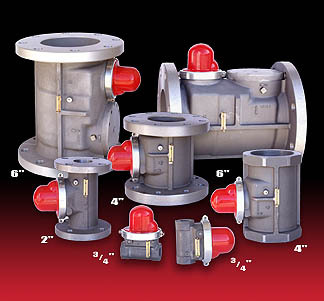 The Commercial / Industrial California seismic gas shut-off valves range in size from 2” to 8”, Threaded or Flanged.  These valves are available in three different configurations: Horizontal gas flow (H), Vertical Bottom-In gas flow (VB), and Vertical Top-In gas flow (VT).